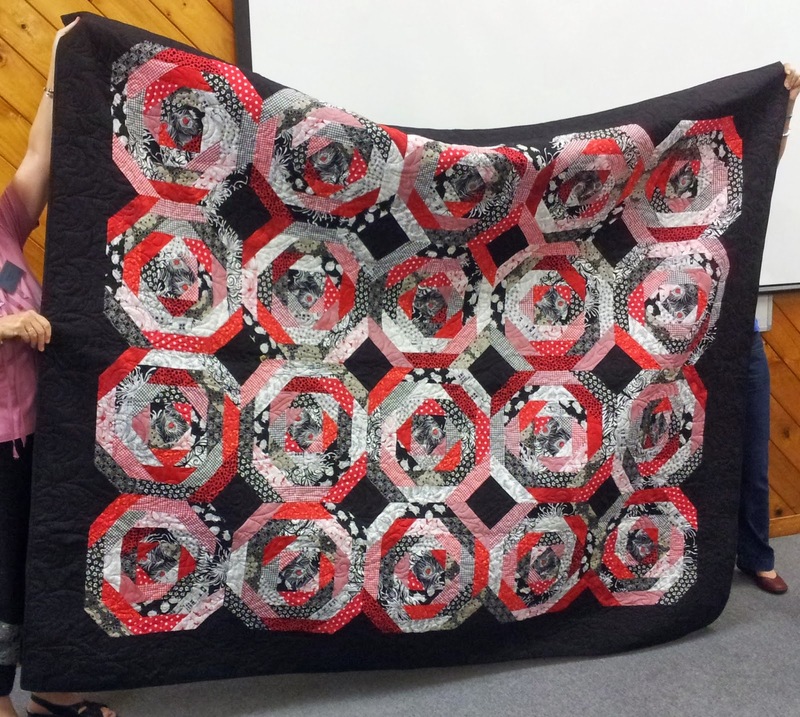 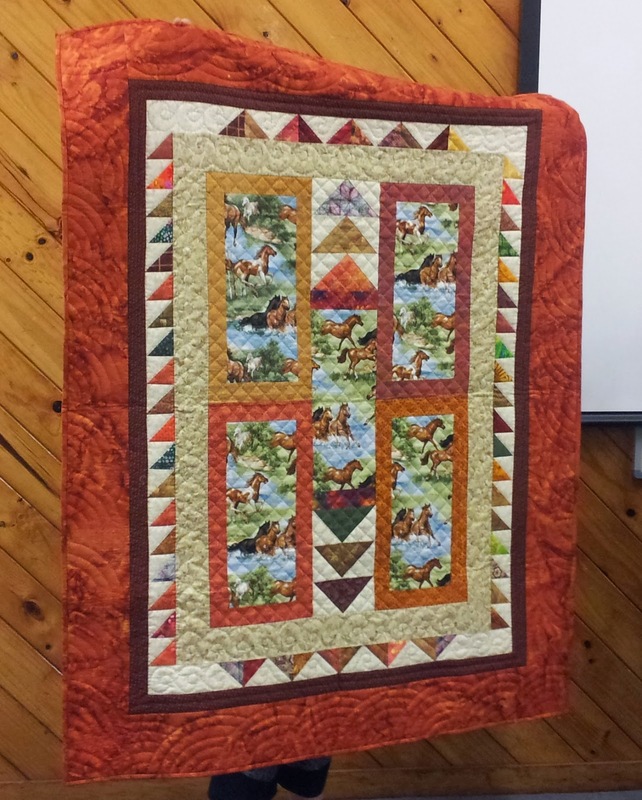 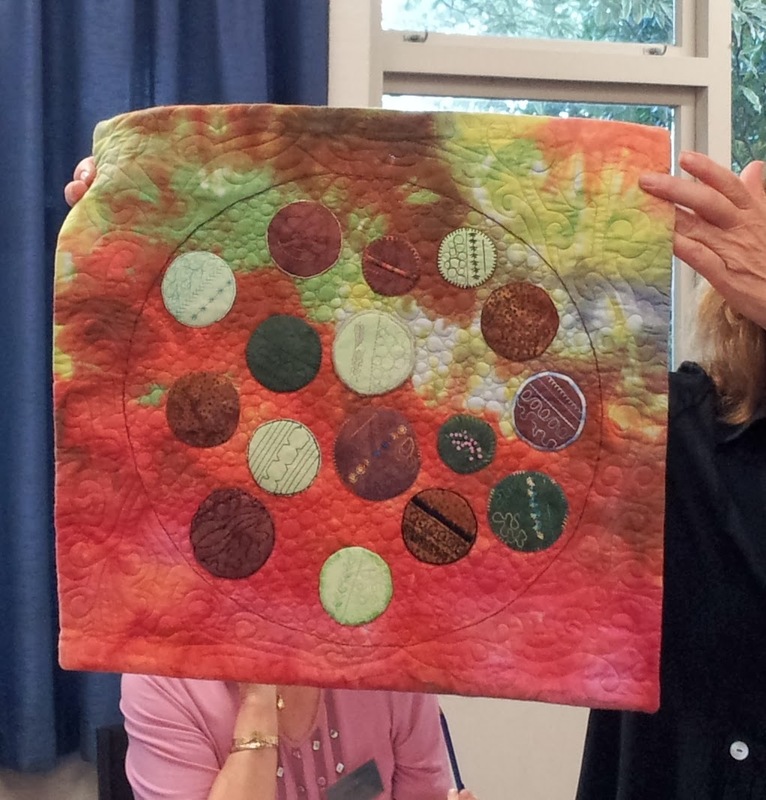 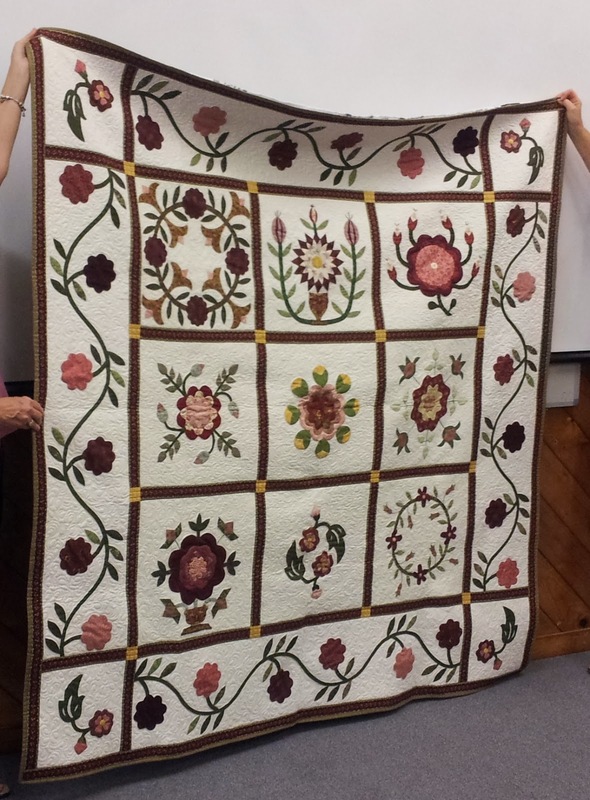 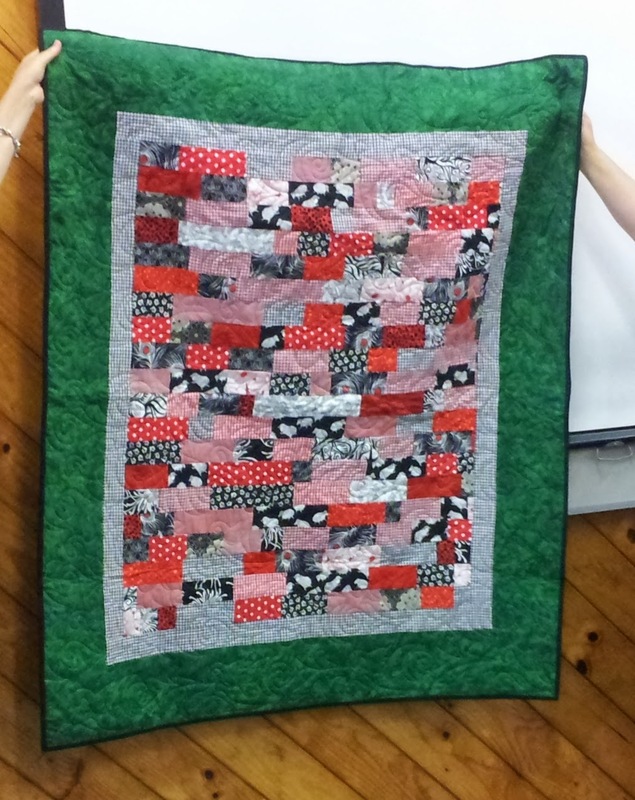 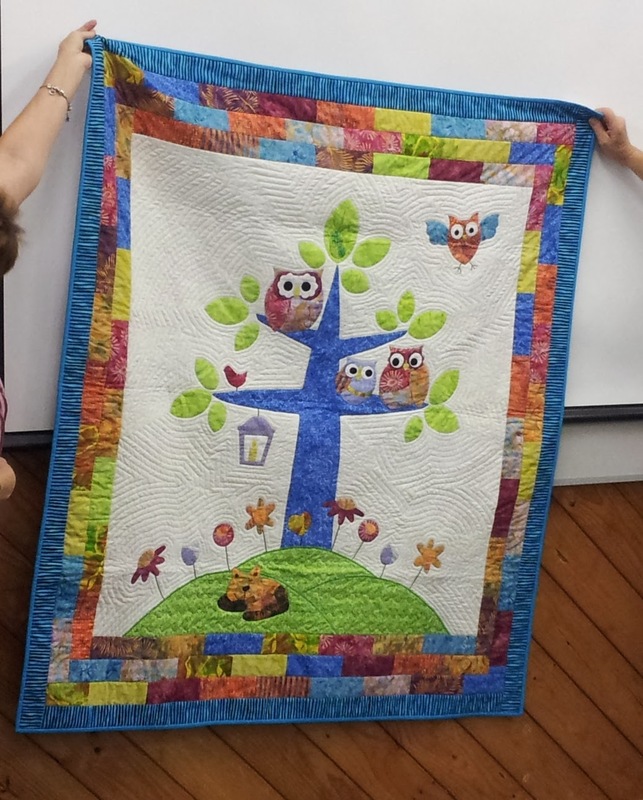 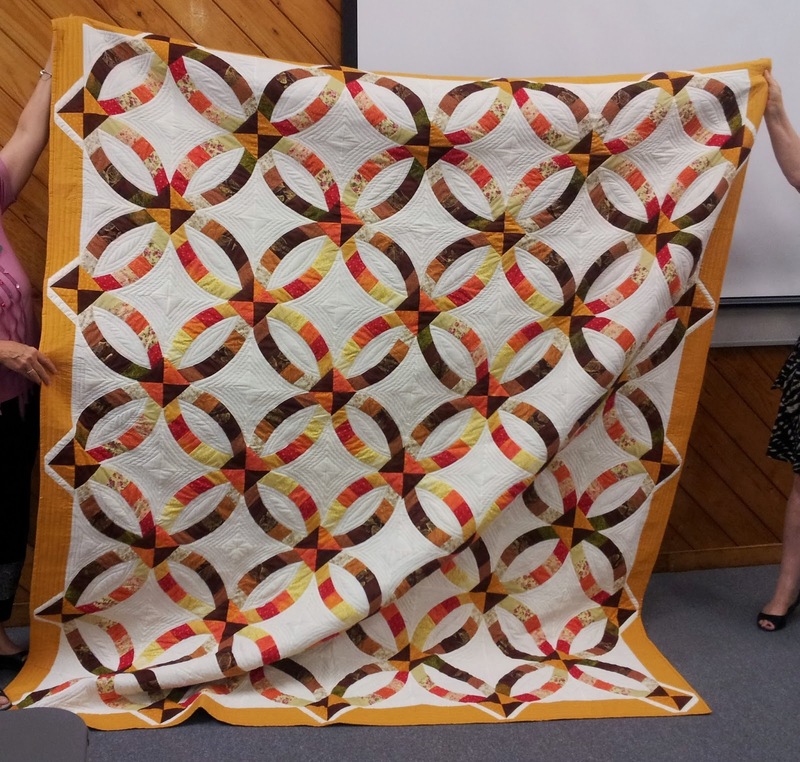 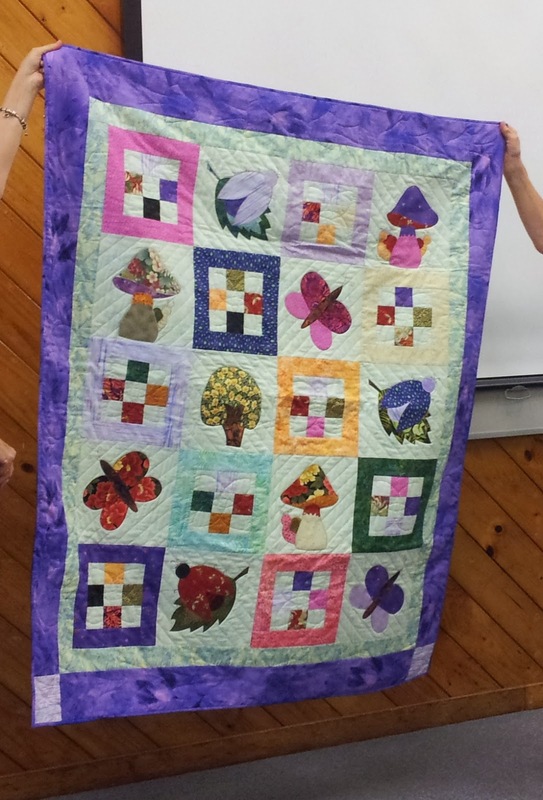 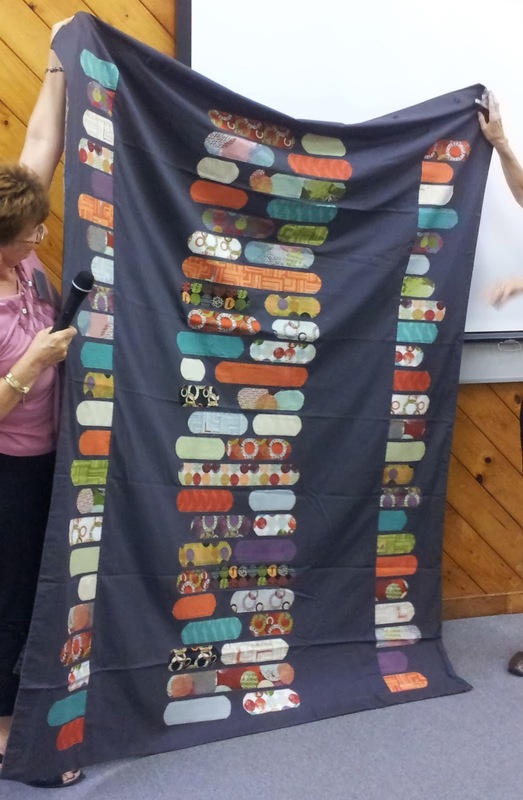 A lovely quilt made with horse panels for the Riding for the Disabled. 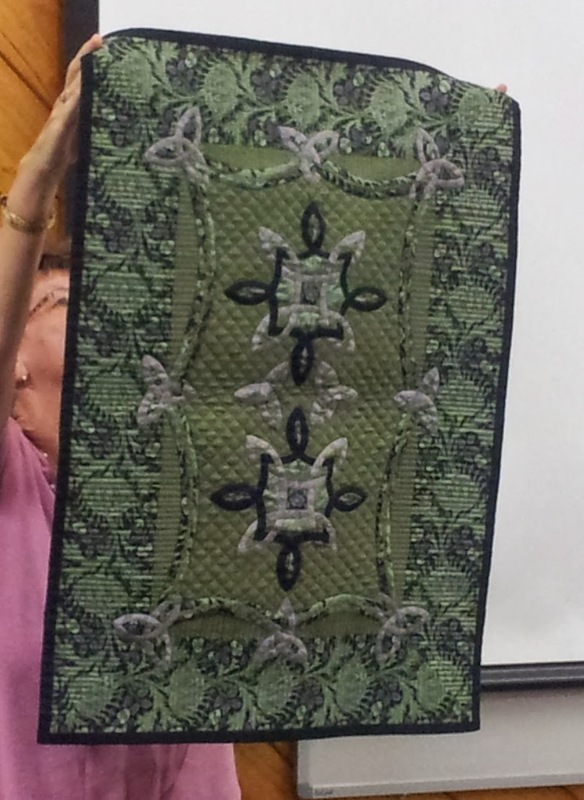 This became a duvet cover as fabric was very heavy already. 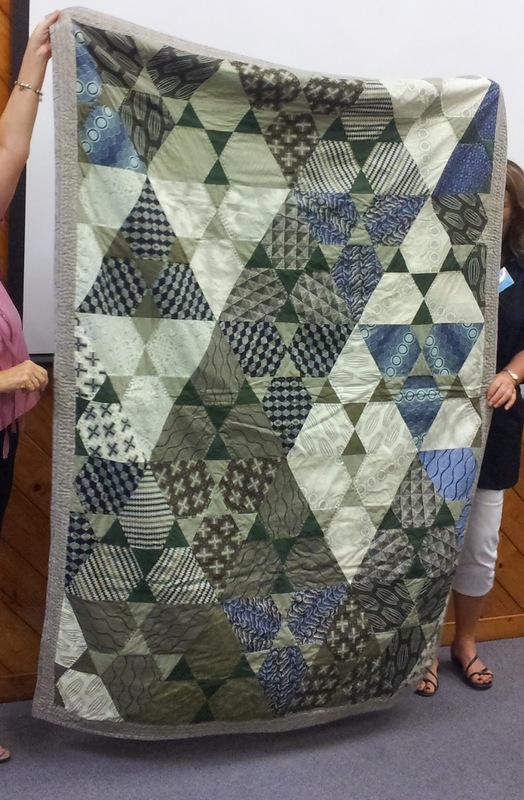 And leftovers made this smaller quilt.